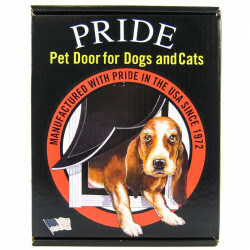 Pride Pet Doors are the pet door solution you've been waiting for. Their pet doors are constructed of extruded aluminum with easy to install frames and variations to fit any doorway even sliding glass doors! Each Pride pet door is designed with your pet in mind, with heightened contrast to make them always visible. 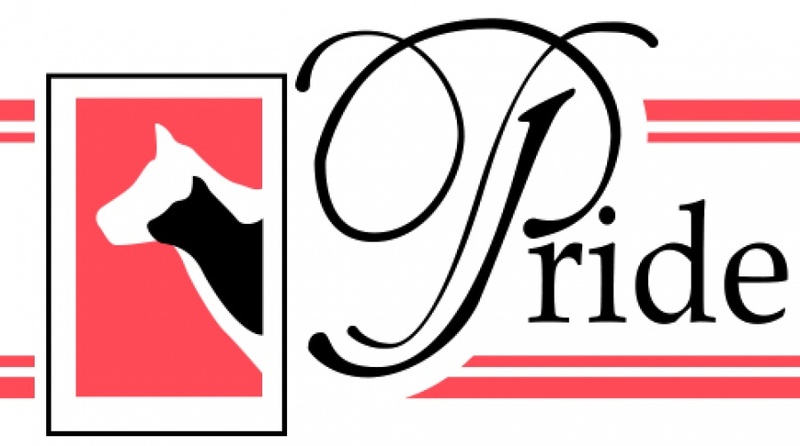 Originally a partner of Johnson Pet Doors, Pride has since become the industry standard for reliable, durable, universal pet doors. In fact, with Johnson Pet Doors no longer available, Pride doors have become the only replacements available to the owners of the millions of Johnson doors still in use. 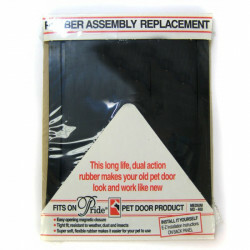 Pride Pet Doors are committed to environmental responsibility as well; while earlier pet doors used vinyl, Pride manufactures their doors from reclaimed tire rubber, so you can shop with confidence.